From San Diego Hat Company. 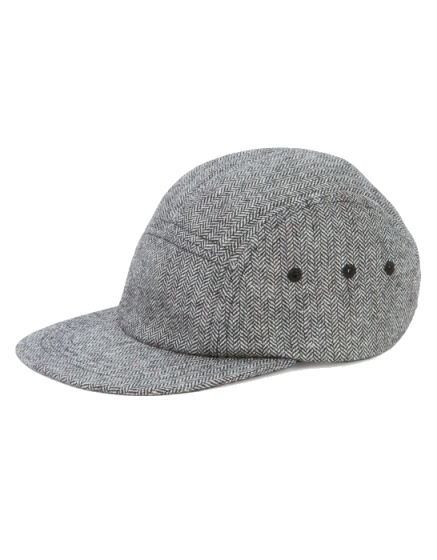 Trendy herringbone tweed dapper lid in a 5-panel design with woven grommets at the sides. In a black wool blend. Adjustable back band. 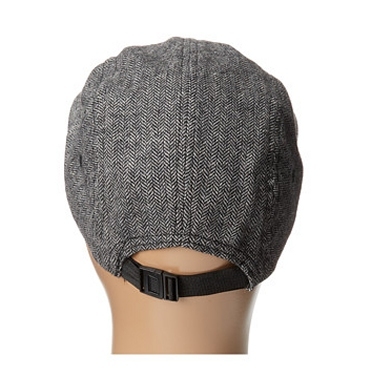 Quality construction San Diego Hat is known for. Hat Measurements: 5 - 7 years is 21 1/4" (54cm). 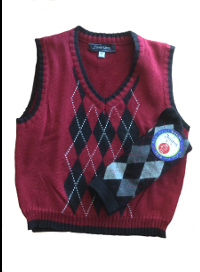 See whole look ideas in related products below.